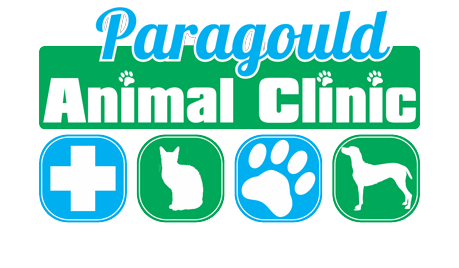 At Paragould Animal Clinic we make it easy to accommodate all of your pet’s needs in one convenient location. 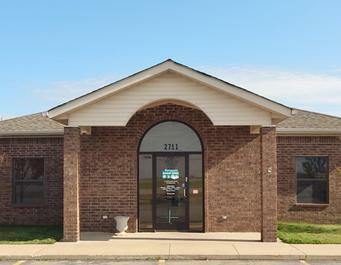 We not only offer complete companion animal medicine, but we also provide our clients and their four legged family members with a comfortable indoor boarding facility. Our clients can also take advantage of having a very talented groomer on site to pamper your pet. Above all, our doctor and staff strive to provide our patients and their families with the best service and the highest quality medical care. We are privelaged to have the best clients that allow us to care for their precious furry family!